Portugal, located on the western coast of the Iberian Peninsula, is one of Europe’s most visited countries. The country has become one of the most popular tourist destinations primarily because of the affordable travel expenses, idyllic climate, and exceptional attractions. 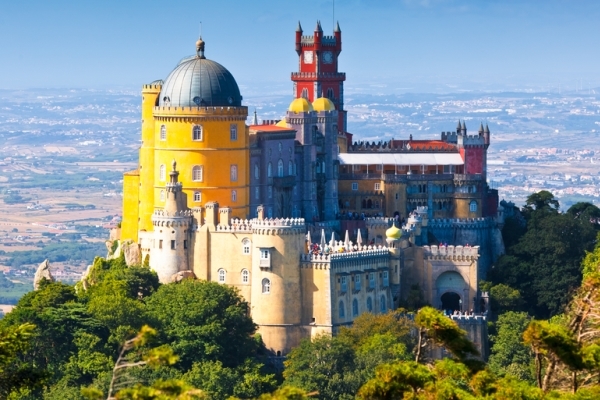 Portugal has it all – from the fascinating history to the gorgeous national parks. And how can you forget its hip capital, Lisbon. 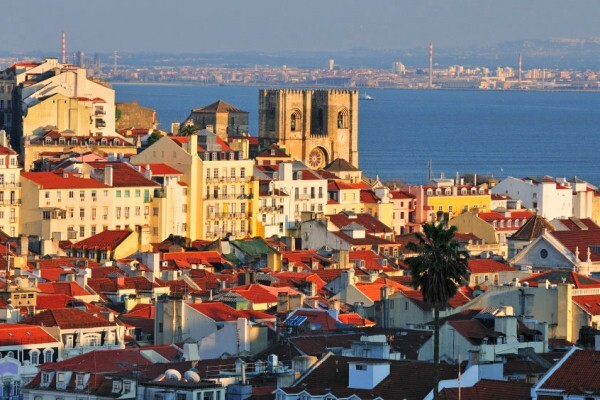 The legacy of the wealth and power of Portugal can be seen from the historic cities. Portugal is a diverse country with its size. The varied geography of Portugal ranges from the rolling farmlands of the central region to the mountains and wine yards of the North to the glamorous beaches of the southern coastline. Portugal is a relatively small country, and much of it is not urbanized. So it does not have sprawling metropolises for you to visit. But the real appeal of visiting Portugal is its countryside and beaches. 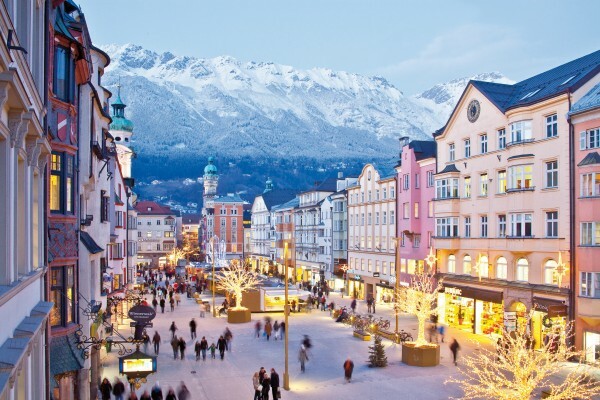 Here is an overview of top ten places that you must visit during your trip to Europe. Lisbon is the largest city in Portugal and the most popular destination for the visitors. Situated on the Tagus and built on the seven hills, you can just imagine how gorgeous it would feel in this city. The place has all the modern conveniences that you would expect from a city. You will find excellent shopping malls, restaurants offering delicious foods, cafes and rocking pubs, and nightclubs. Baixa, the downtown area of Lisbon, is the traditional center of the city life. It is here where you will find the oldest shop of Portugal. 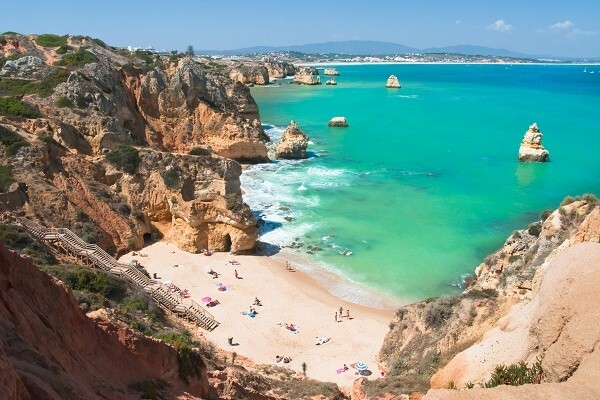 Algarve is another popular place to visit in Portugal. It is located in the southernmost region of the country. Algarve is certainly a feast for the eyes. The place has everything to offer to its visitors, from gorgeous beaches to the historic sites, to the picturesque towns. Here you will find traditional whitewashed villages, landscapes of olive groves, stunning coastline, and dramatic cliffs. A big draw for the visitors is the region’s temperate climate. The place has little rainfall and an average of 3,000 hours of sunlight every year. Do not forget to visit the Fortaleza de Sagres and Cape of São Vicente when in Portugal. These are the most popular attractions here, beside the stunning landscape of the course. Obidos is a well-preserved 13th-century village located in the central Portugal. It has a population of not more than 5000 people. 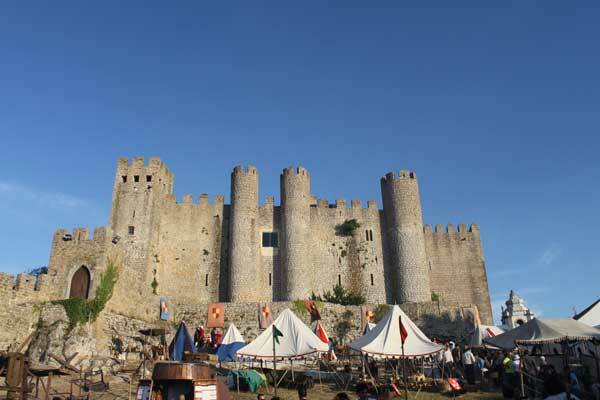 For more than 600 years, Obidos was the property of the Portuguese Queens. It was a symbolic love offering from their beloved husbands. The place is encircled by an old fortified wall. Apart from the wall, the historic center of Obidos and the magnificent medieval Moorish castle are other main attractions. The other popular attractions are the Igreja Matriz de Santa Maria; the Igreja do Senhor da Pedra and Capela de São Martinho. A labyrinth of narrow streets will lead you along the busy squares, quaint shops, whitewashed houses and inviting cafes. The Holy Week Festivities, the International Chocolate Festival, and the Ancient Music Festival are the important events of Obidos. Aveiro is the bustling city and the municipality of Portugal. 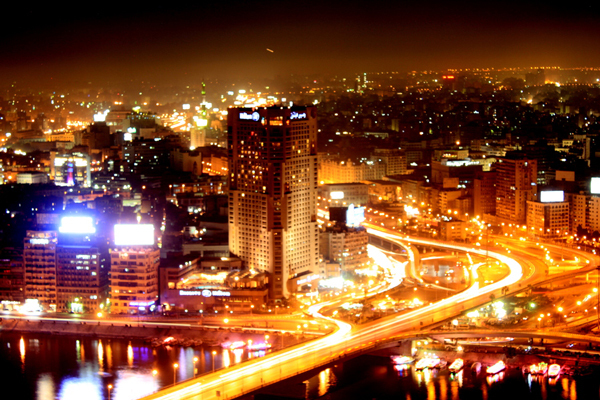 It is the country’s unique and inspiring cities. It is fondly called the ‘Venice of Portugal’ because of its scenic canals connected by the charming bridges. The gorgeous beaches and the sumptuous cuisine are other popular reasons for its popularity. 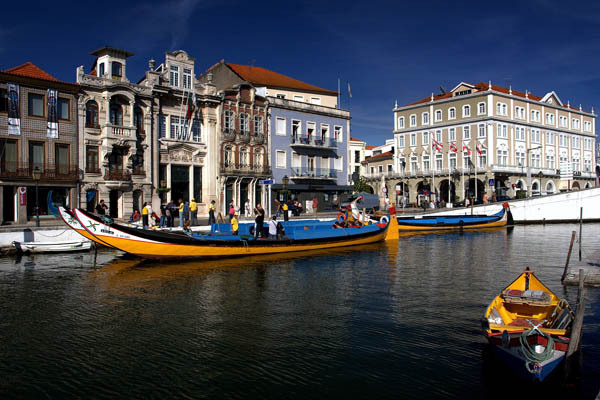 Unlike other cosmopolitan cities, Aveiro is the place where modernity merges with the unique marine environment. Once you visit here, you will feel that you have discovered an alternate Portugal that many are not fortunate enough to experience. The most popular places of attractions here are the beaches of Barra, Ílhavo ceramica de Vista Alegre and Gafanha da Nazaré. Porto is the second city of Portugal and the gateway to the north of Portugal. It is famous for its rich association with the port-wine trade. The place was declared a UNESCO World Heritage site in 1996 for its architectural heritage. You will fall instantly in love with its shabby, yet chic interior. At the heart of Porto, you will find Ribeira, a charming pedestrian zone. The place buzzes with cafes, granite homes, restaurants and music and street vendors. Ponte Dom Luis, a double-deck arch bridge dominates this popular setting. The bridge links Porto to Vila Nova de Gaia, a place well known for its port wine cellars. The people of Portugal are also very friendly. Coimbra is the academic center of Portugal. It is located on the Mondegu River. The town houses the Coimbra University with roots in the Middle Ages. It is the oldest university in Europe. Visit the university in the season to see students adorned in their black capes and robes. 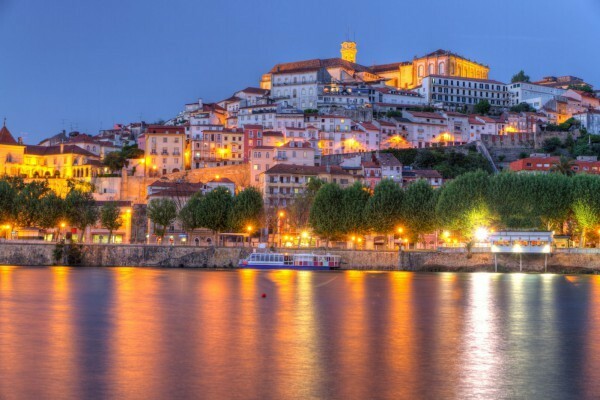 Coimbra is also known for its brand of Fado music, also known as the Coimbra Fado. 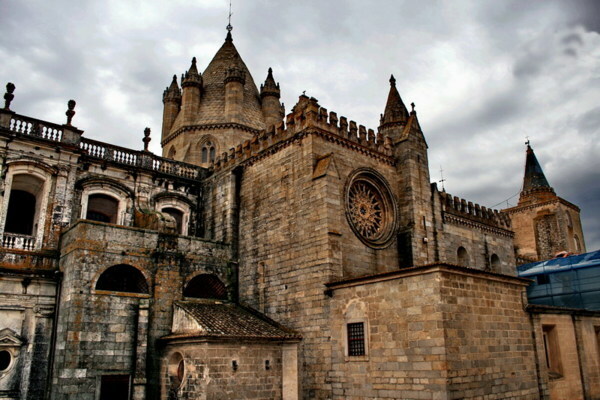 Coimbra is also the city of medieval churches and streets. They look so picturesque that you will feel that you are in another time. The place is also renowned for its beautiful gardens, a lively culture and a trove of historical sites. Since Coimbra is not a very large city, you can easily explore it on foot. 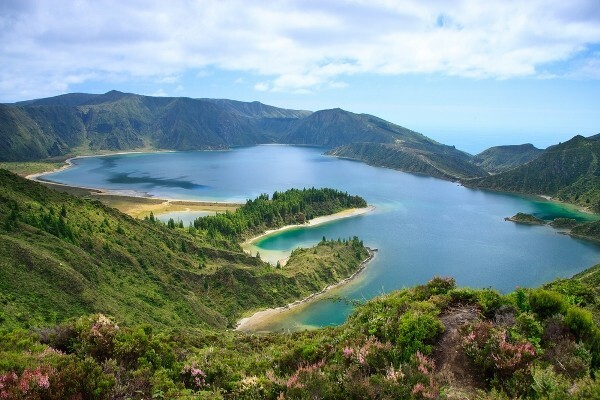 Situated midway between mainland Portugal and Boston sits Azores, an archipelago of nine beautiful islands scattered over hundreds of miles. The place is renowned for its hot mineral springs, seaside towns, excellent whale watching and stunning coastline. São Miguel is the largest islands of the Azores. It is also known as “The Green Island”. The island Pico is home to the highest mountain in Portugal. The islands, with its wild and green landscape, are a perfect sport for the adventurous souls. Water sports like deep sea diving and kayaking are popular activities here. Cycling, horseback riding, and hiking are also no problem here. Vila Franca do Campo, the largest town on the island, has prospered greatly from the island’s pineapple and orange plantations. Nestled in the foothills of the Sintra Mountains, the small town Sintra has an irresistible charm to it. It looks like a hilltop town straight out of a fairytale. The place was originally a site of an old monastery belonging to the Order of St. Jerome. It was later when Dom Fernando of Saxe-Coburg-Gotha transformed it into the town. You will find a concentration of villas and gardens that will not be found anywhere in Portugal. Pena Castle is the most popular attraction here. It is the best example of 19th-century architecture. Sintra is perfect for a day’s trip. Madeira, also known as the “Floating Garden of the Atlantic”, is a fertile oasis located between Portugal and North Africa. The place is popular for its lush green landscapes, wines, and flower gardens. The island Madeira feels more like a tropical island of Caribbean than South Europe. 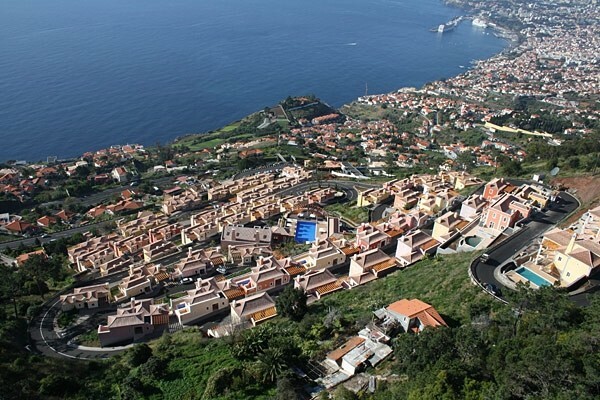 Funchal, the capital of Madeira, is quite cosmopolitan. It is home to historic churches, tourist resorts, restaurants, and fortress. Take a stroll on the tree line Lido Promenade to get spectacular ocean views. Take a 30-minute drive to the north to visit the UNESCO-protected laurel forest. Evora is the best-preserved architectural gem of Portugal. It may be a small town, but it comes packed with loads of tourist appeal. The place was used by the Portuguese kings as their capital in the 12th century. The Moorish buildings form into one of the largest architectural medleys in Europe. Hope you liked our compilation of 10 best places to visit in Portugal. Did we miss any popular place or attraction? Then please enlighten us by commenting below.